If you're looking for high quality and personal service, you've come to the right place. At Quality First Windows - Doors - Patio Rooms - Everything Exterior we'll give you the attention and personal service you'll come to expect and enjoy. 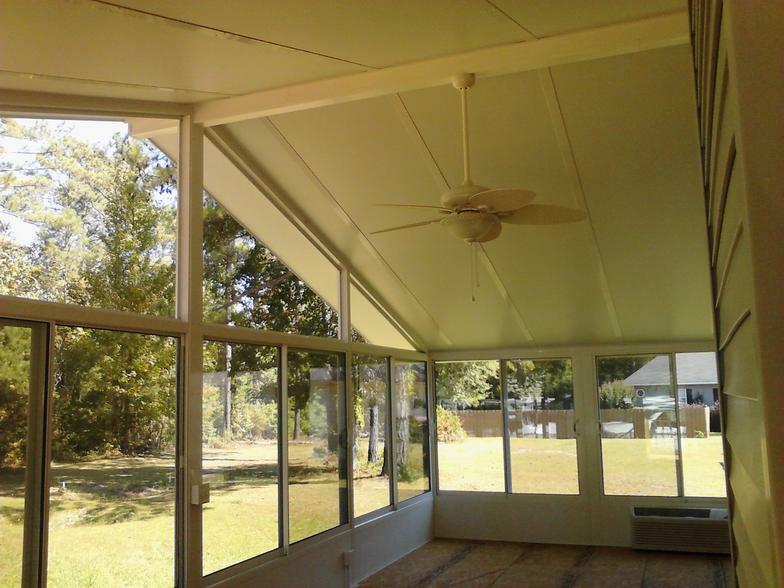 We offer the best in Windows, Doors, Patio Rooms, and Everything Exterior .